Warren is part of the Rost dynasty and was a main stay of the club as a player and coach. A young Warren joined the Jets in 1992 from Ayr Raiders and quickly established himself as a fan favourite. In his day he was one of the toughest players in the league, a well respected “enforcer” happy to always look out for his team mates but that didn’t stop him from being a highly skilled excellent utility player. He was equally at home in defence or playing up front and was a natural leader on the ice and in the dressing room. He was also a huge figure in Junior Development at the club and was one of the leading coaches in the junior programme. 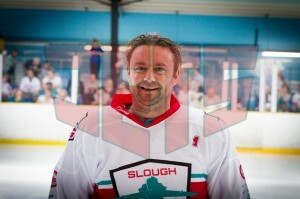 These days Warren is the Head Coach of Streatham Redskins, one of the most well known names in UK Hockey. 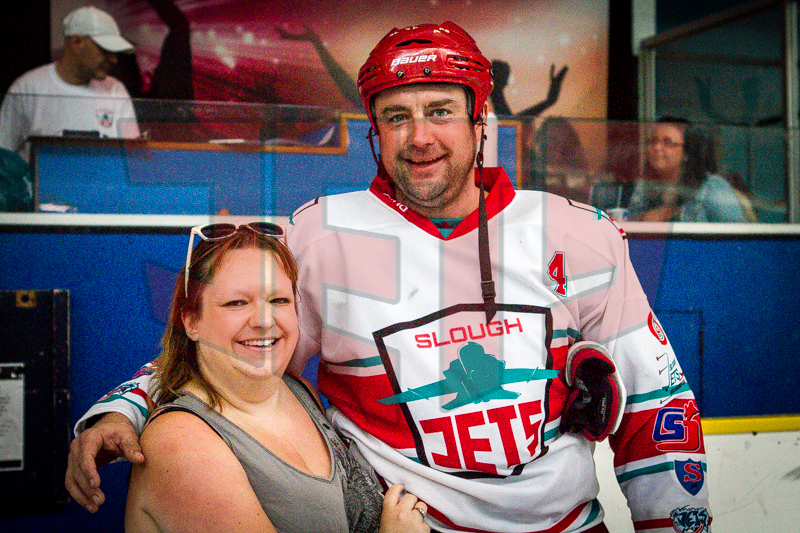 Warren played exactly 500 games for the Jets, points wise he contributed 82+171 and his penalty minute tally of 1527 is the club’s record highest individual tally.